I have 2 sets of Ang Pow to give away. 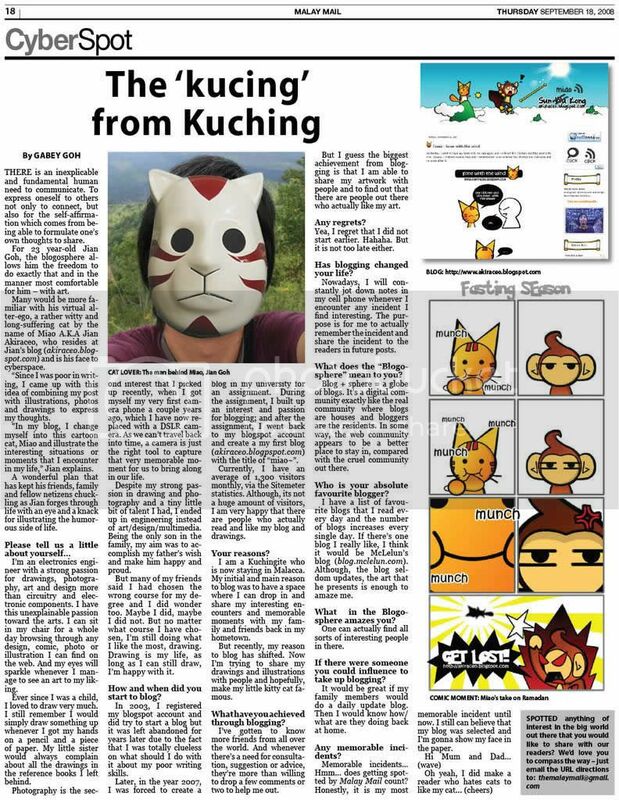 I will post it to you via Pos Malaysia for free. ^ v ^ So how and who do I choose to give away? Well, here’s an image of Miao and WafuPafu. 1. Print and Cut it out. 2. Take a creative or interesting image of it with anything you want. Here are some samples I did with my OMiaoG plush. Posted on March 26, 2014 by Jian Akiraceo. 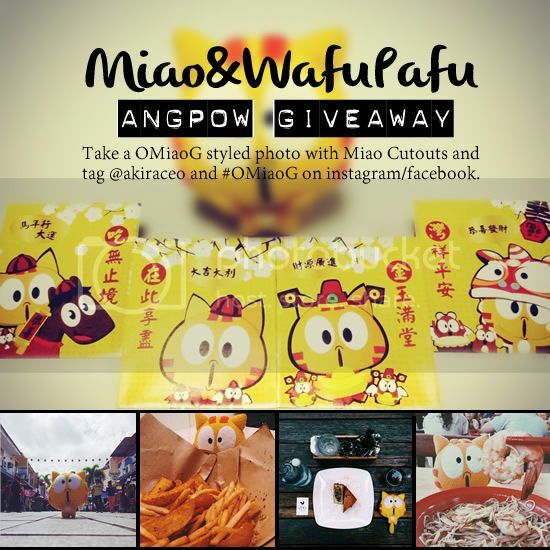 This entry was posted in Contest and tagged ang pow, comic, Contest, cute, give away, miao, omiaog, wafu pafu. Bookmark the permalink.